Are your games running slowly in your system, the possible reason could be system requirements for the game are not met.But in case your system meets the minimum requirements and you feel that the games are still slow then you can try Game Booster which will help optimize your PC for smoother, more responsive game play by temporarily shutting down background processes, cleaning RAM, and intensifying processor performance. Just launch the application and Click “Switch To Gaming Mode”,Game booster will show a list of applications that are running and the amount of memory consumed by each application.You can either select/deselect any application or process that you want/don’t want to stop and press next. Download Rally Master PRO Mobile Game For Free. Download SEAT Ibiza Cupra Racing Game For iPhone and iPod Touch. 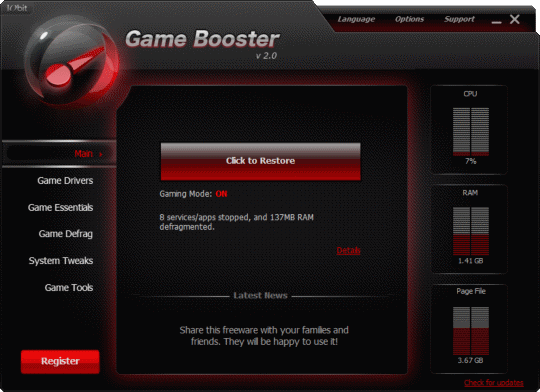 GameBooster application from the tray and click “Back To Normal Mode” to restart all closed applications. Alternately, The game shortcuts can be dragged and drop into the GameBooster Menu, available on the right-bottom corner, to switch to the Gaming Mode Automatically. Increase Gaming Stability – temporarily closing background processes and unnecessary Windows services to avoid possible conflicts during game play. 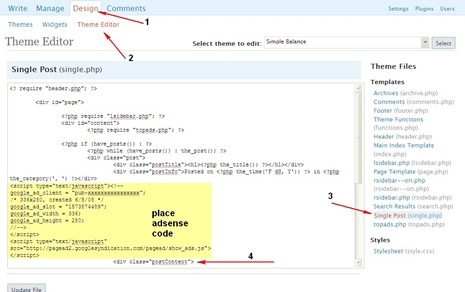 Restore stopped processes and applications on exiting “Game Mode”.